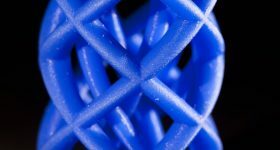 This edition of our 3D printing news digest Sliced asks the following questions: Would you use a bandage 3D printed directly onto your skin? How tall is the largest 3D printed sculpture of a human? 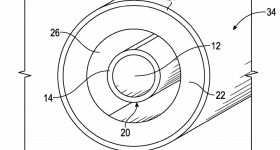 3D printing can turn smartphones into microscopes? 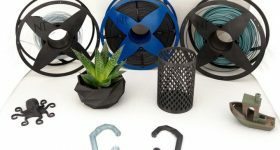 All this and more from Stratasys, FATHOM, GE Additive and Lulzbot. Jennifer Lewis, Professor of Biologically Inspired Engineering at the Harvard John A. Paulson School of Engineering and Applied Sciences, has been honored for her contributions to bio-manufacturing. 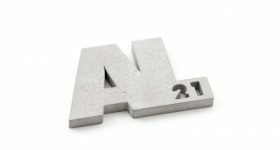 Lewis will join 156 others honored this year by the American Institute for Medical and Biological Engineering College of Fellows. You can read 3D Printing Industry’s interview with Professor Lewis about her organ on a chip reserach here. CG Bio has gotten a positive response from Korea’s Ministry of Food and Drug Safety for the manufacture synthetic cheekbones using 3D printing. The cheekbones use BGS-7, a bioactive glass material patented by CG Bio. 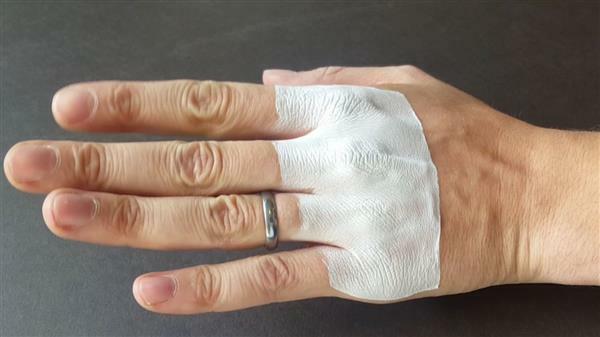 3D printed bandages, printed directly onto skin. Photo via The Temple News. FATHOM, a manufacturing equipment sales and services company based in California, has secured ISO 9001:2015 quality management systems certification. FATHOM to engaged in a comprehensive audit and review of its quality management and manufacturing processes as part of the certification. Hong Kong Polytechnic University has released an app that it hopes will make it easier to buy well-fitting clothes online. 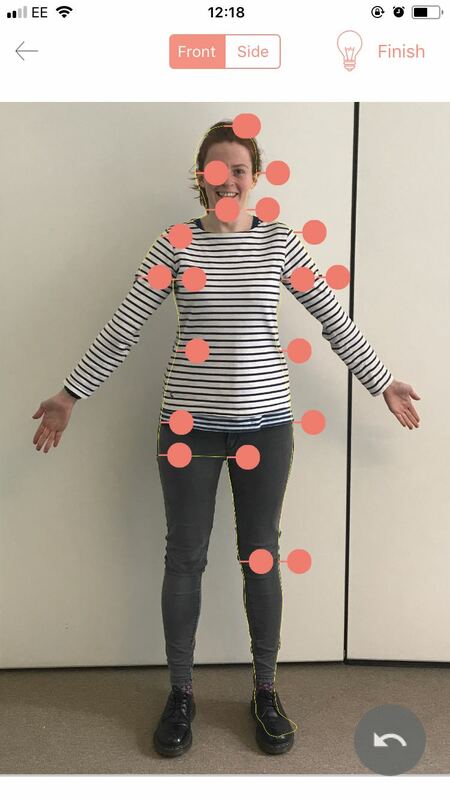 The 1Measure app accurately determines the user’s clothing size and measurements using two full body photographs. 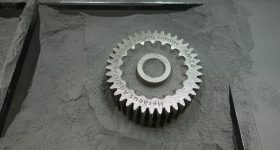 3D Printing Industry Senior Journalist Beau Jackson used the app, and said that the measurements given are comparable to those taken with a measuring tape. Using the 1Measure app. Photo via Beau Jackson. 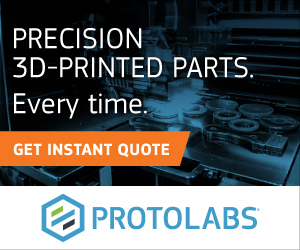 Stratasys has released the Antero 800NA, a new PEKK-based thermoplastic for FDM 3D printing. 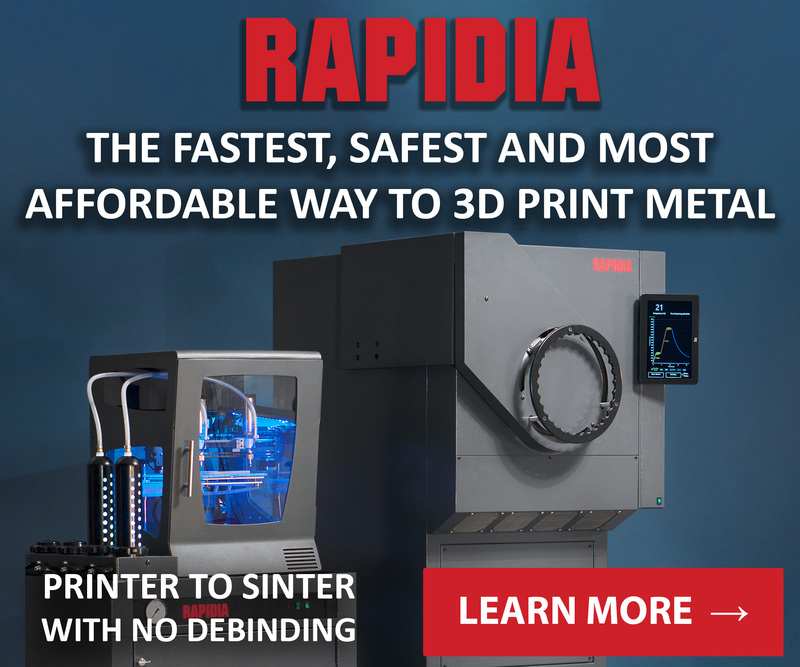 Antero 800NA is aimed at aerospace and high-performance vehicle makers. 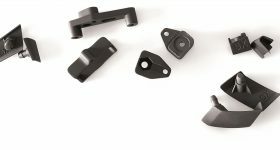 Stratasys say the material out-performs other high-performance thermoplastics by providing low outgassing and superior chemical resistance. 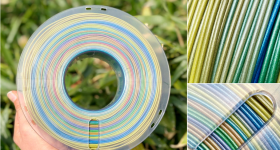 Keene Village Plastics has launched The Filament Koil, a spool-less filament tool that allows the production of 0.75kg, 1kg and 5Lb coils of material. Researchers at the University of California, Los Angeles (UCLA), have used 3D printing technology to turn smartphone cameras into microscopes. Images captured with the 3D printed smartphone attachment are put through a deep-learning AI which improves the color details of the pictures. Researchers say the images near-macth the quality of laboratory-grade microscopes. Adidas CEO Kasper Rorsted has confirmed that the brand has sold 1 million Ultraboost Parley sneakers made from recycled ocean plastic since the shoes’ launch in 2017. Development of the Parley brand was enabled by 3D printing. The company has also hinted that its sneakers made in collaboration with Carbon will hit 100,000 in 2018. 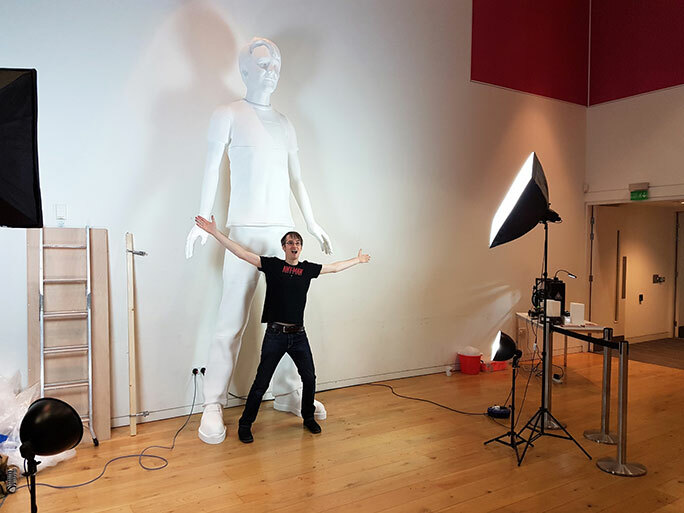 YouTuber James Bruton has entered the Guinness Book of World Records by building the tallest 3D printed sculpture of a human. 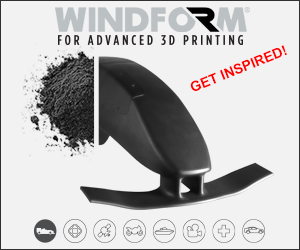 It was created in his image, with the help of 3DFilaPrint and Lulzbot. Using 50kg of filament, and roughly 500 hours of printing time, it stands at 3.62m, beating the previous record of 3.06m set by Polish FabLab Kielce in 2016. James Bruton with the 3.62m 3D printed sculpture of himself. Photo via Guinness World Records. 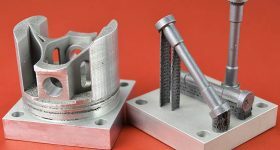 Germany-based fluid conveying and dosing company, VisoTec has released an attachment for its vipro-HEAD 3D printing head. 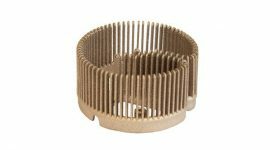 The attachment allows for the heating of fluids and pastes, such as waxes, ceramics or polymers up tp 70°C. Featured image shows a close up of James Bruton’s record brekaing sculpture. Photo by James Bruton.